Bon weekend! I hope you had a wonderful week and an even better weekend planned, or perhaps no plans and a weekend of repose. This has been a busy week and we have a full schedule but planning a champagne toast to the sunset this evening after our bike ride. I love that moment of watching the sun go down across the lake… beautiful and peaceful. Prepare a gas or charcoal grill fire for direct cooking over medium-high (500°F) heat. Grill the thyme sprigs until fragrant and lightly charred, about 15 seconds. In a mixing glass or cocktail shaker, gently muddle the grilled thyme with the lime juice. Add the gin and limoncello and fill the shaker with ice. Stir well. 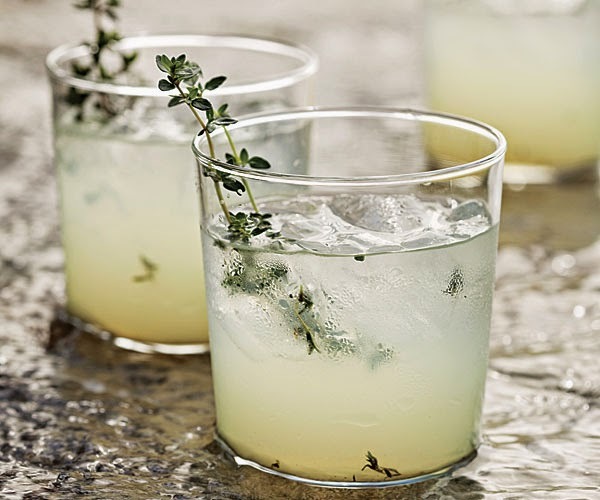 Strain into a chilled rocks glass filled with fresh ice, garnish with thyme, and serve. 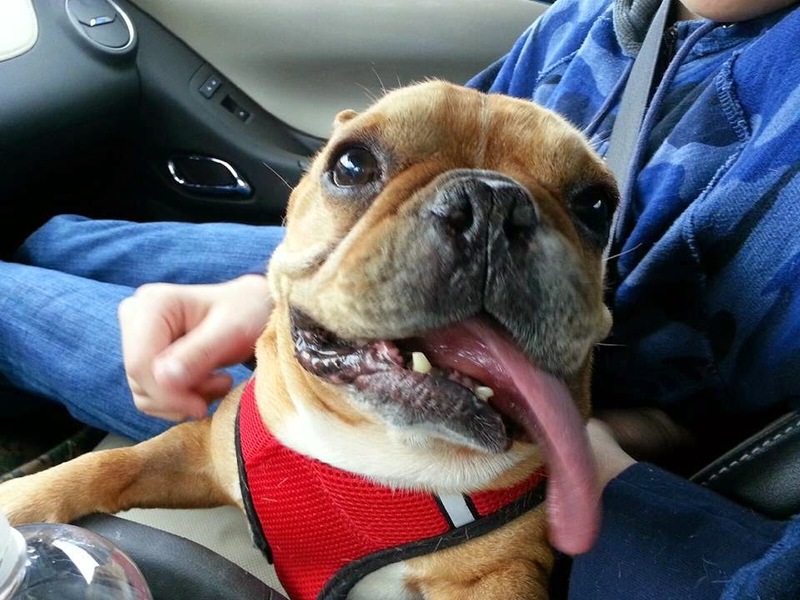 Do you remember my foster Frenchie, Mac? He will be in the teaser for his dad’s show, Hell on Wheels, tomorrow night. Be sure to watch him! Is that not the most beautiful smile? He sure made me feel loved when he looked at me like this! Wishing you a most beautiful weekend! 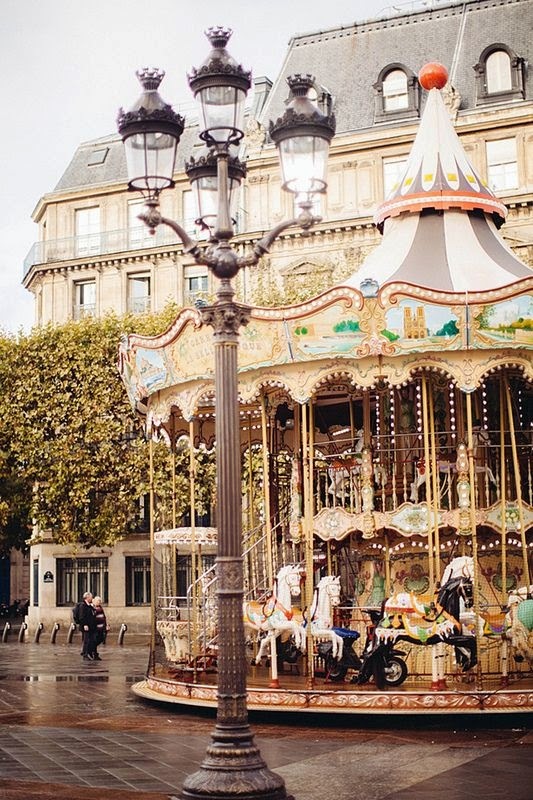 And just amazing image above in Paris….. Wish you a very lovely,peacful weekend,dear friend!